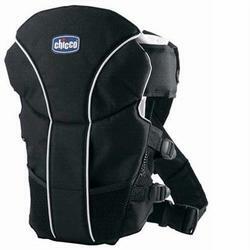 Designed in Italy, the UltraSoft Front Infant Carrier provides extra comfortable lining and adjustable padded straps for the comfort of both mommy and baby. 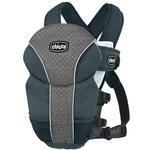 The carrier features an exclusive cuddle pocket to soothe and comfort baby, as well as a washable snap-on spit-up cloth, and vented side mesh panels. 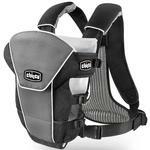 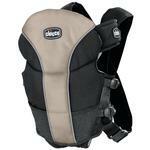 The sides feature three adjustment straps for best fit and comfort.